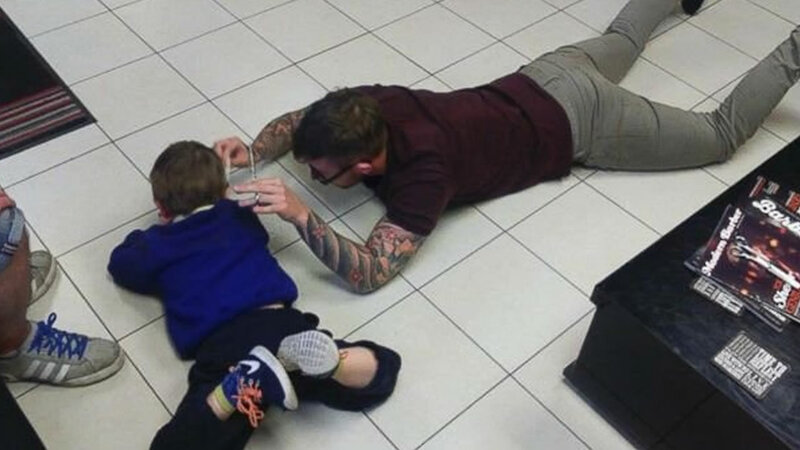 A British barber is getting a lot of attention online for going the extra mile to give a 3-year-old boy with autism a proper haircut. 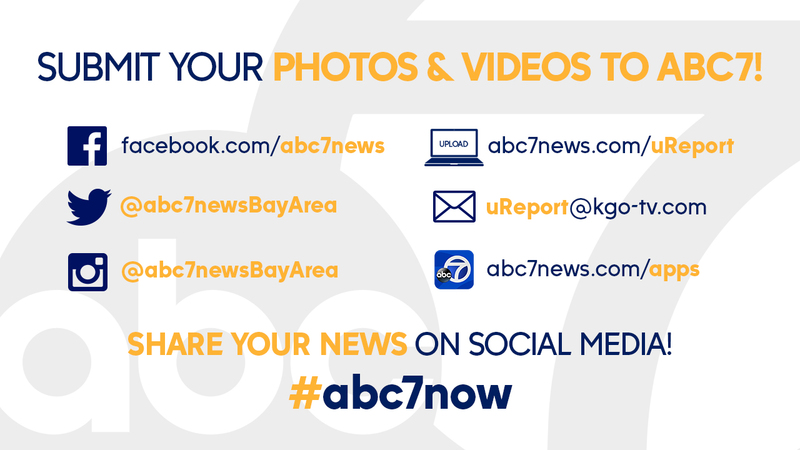 "I'm astonished at the impact it has made for families across the globe," Jim Williams told ABC News. "It's amazing how it's touched so many people, but I'm glad and I hope it brings awareness for other barbers. I hope they'll take a different approach to giving haircuts for people with ASD." Mason's parents tried to bring him to the barber the last three months to get a haircut, but it was never successful until Williams stepped in. 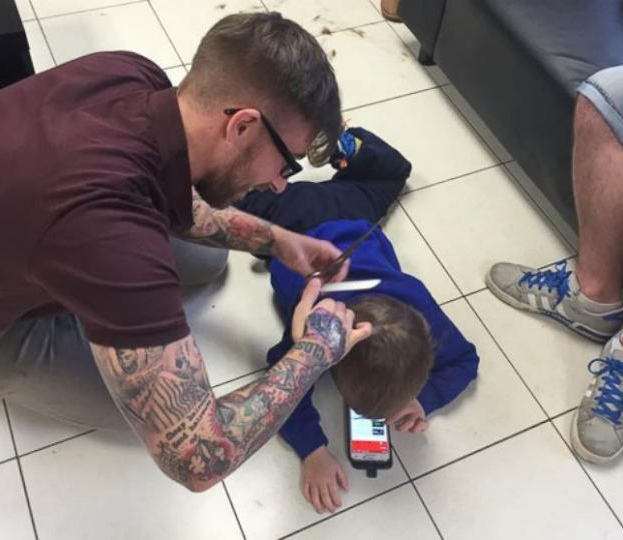 The barber from South Wales says he was finally able to give Mason the "perfect haircut" by distracting him with his father's iPhone and letting the little boy lay down as he worked. "He allowed me to cut around his neck and his ears," Williams said. "Obviously his mother was glowing because something happened there. 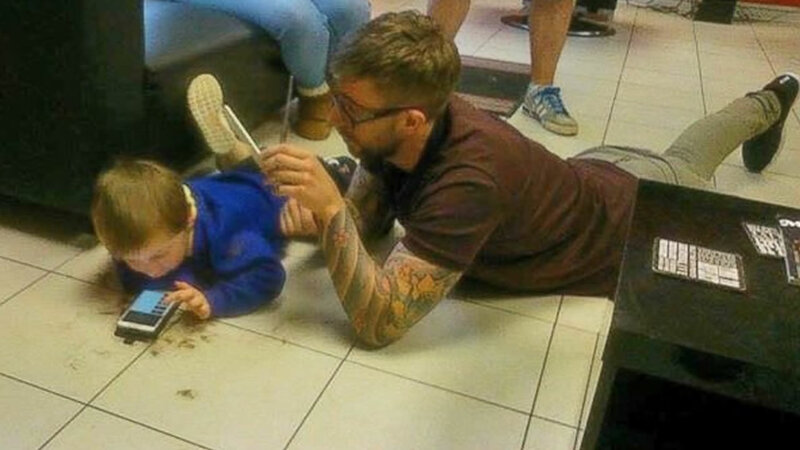 He allowed me to give him his first proper haircut and that was a great achievement." Needless to say, Mason's parents were thrilled. They say they are grateful for Williams' patience and kindness and say he's "gone above and beyond the call of duty of a regular hairdresser."